Buildmart Rwanda is an industrial trading company having its offices Kigali Rwanda. The Company specializes in supplying of various hardware materials including pipes, water tanks, gate valves and various other plumbing and construction materials to the Rwanda market. 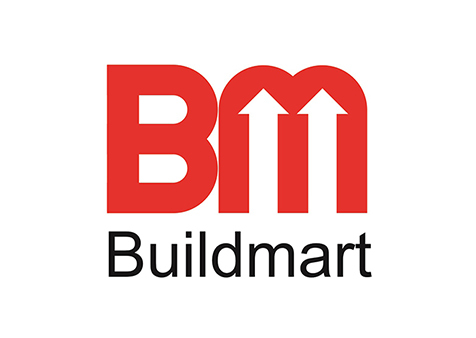 Towards building a better tomorrow Buildmart endeavors to become the number one company for the supply of top quality and affordable products with a focus of prompt deliveries and personalized service. We aim to reach this position by anticipating and meeting requirements and confirming to high quality standards. The management of the Company have over 20 years of previous experience in the specialized field of activities. A dedicated team of young and energetic sales personnel are always at the service of our clients. Our warehouse facilities are conveniently located in Rwanda key market streets a fast growing hub. Most of the standard products we offer are delivered ex-stock while the non-standard and customised products are imported against specific orders received. 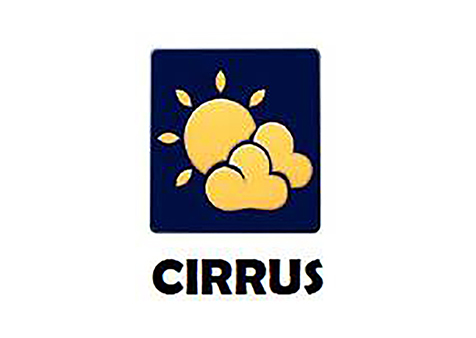 We are glad to introduce Cirrus FZC as one of the leading general trading companies in the Middle East. Trusted and recognized for our commitment to quality. Cirrus is an importer, distributor and exporter of petroleum products, backed by over 20 years of valuable group experience. A leader in the field, we enjoy a reputation for reliability internationally. PVC and polyester are used in a wide variety of consumer, commercial and industrial products that people around the world rely on every day. Polymers are used to make products that cannot be made from materials such as wood, steel, glass or aluminium. Polyolefins are a family of polymers derived from propylene and ethylene. They make up the highest volume of thermoplastic products in the world. They form tough, flexible plastics with a large variety of uses.